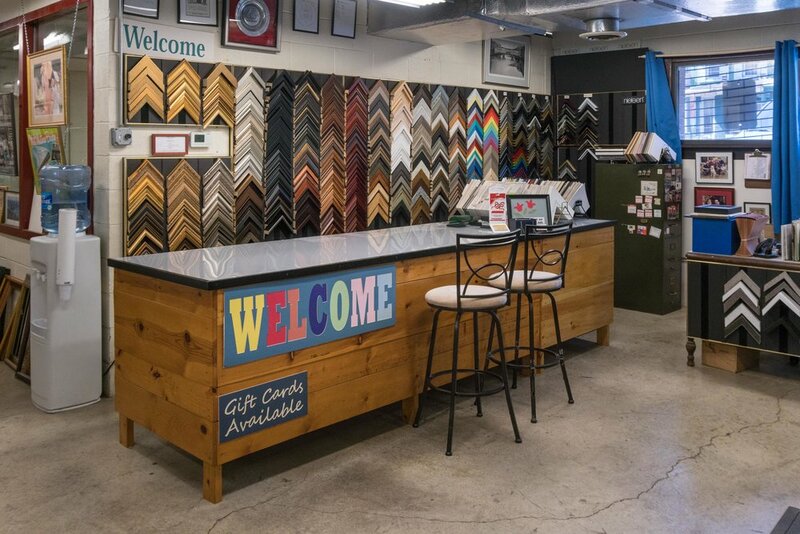 American Picture Framing is a retail/wholesale picture framing shop. We have provided the Philadelphia area with quality and prompt services for over 40 years. Our company goal is to get new customers in our door and make them customers for life. We are able to handle a large variety of picture framing projects from start to finish with our highly qualified staff. Please stop in and give us a try, you will be pleased that you did! All work done in house. One week turn-around on all in stock orders. Rush service available at no extra cost. Over 500 different moulding options in stock. Custom Frame and Mat openings. Wholesale moulding, glass, and mat board available. Stock frames (Standard sizes) available at half price. All wall art is 50% off. GO EAGLES! Framed super bowl championship prints for sale!